Know your Health Care Rights! LGBTQ Healthcare Bill of Rights is a list rights that LGBTQ people have when visiting a health care provider. Learn how to identify discrimination in the doctor’s office and how to designate someone to make health decisions. 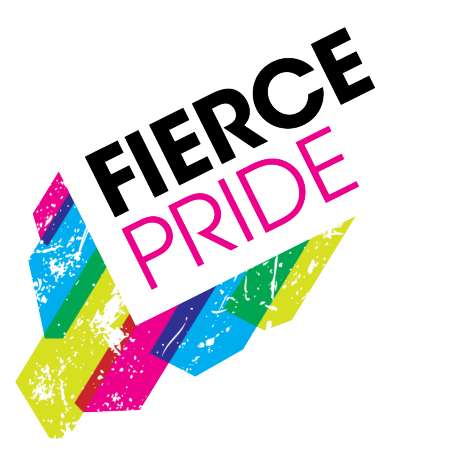 Fierce Pride is working to prevent intimate partner violence and promoted healthy relationship skills for LGBTQ people.